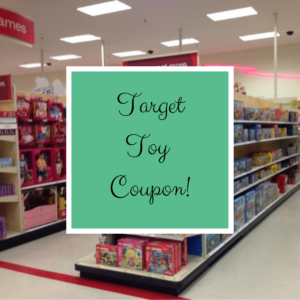 It’s a great time to save on toys at Target! 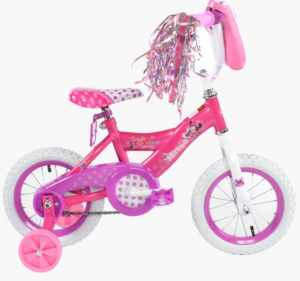 You can get 25% off one toy, sporting goods item or craft activity kit when you text TOY to 827438. To use in-store, present the barcode on your mobile device to the cashier. If you are shopping online, enter the unique coupon code at checkout. Pair with sale items for even more fun savings. Do note this coupon does exclude video games, Nintendo LABO, LEGO, Fisher-Price Imaginext Jurassic Rex, Thomas & Friends Super Station Trackset, Hot Wheel Corkscrew Crash Trackset, L.O.L. Surprise House and Barbie Dreamhouse.